MOONEYES Online Shop Official Instagram Account is made. 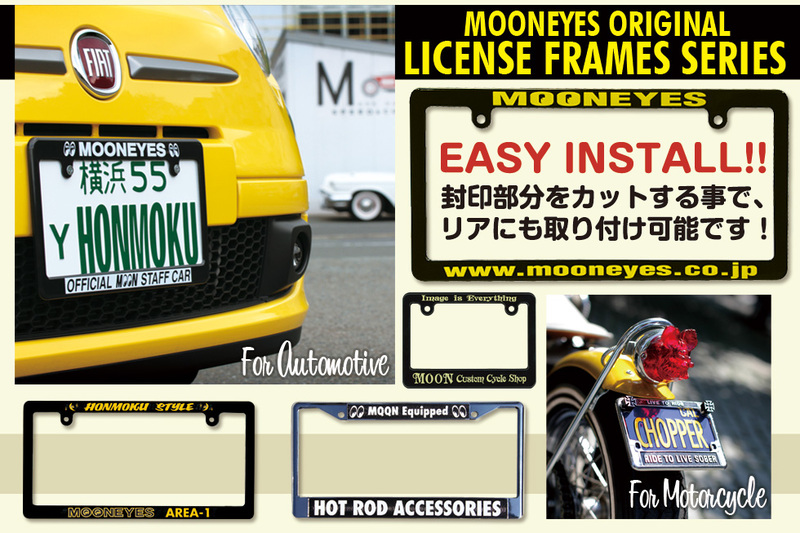 At this account we will inform MOONEYES item and other special info for Online Shop irregularly. If you want to check MOONEYES item faster than anyone let's follow. I want to get that item that was on MOONEYES Catalog or that magazine! 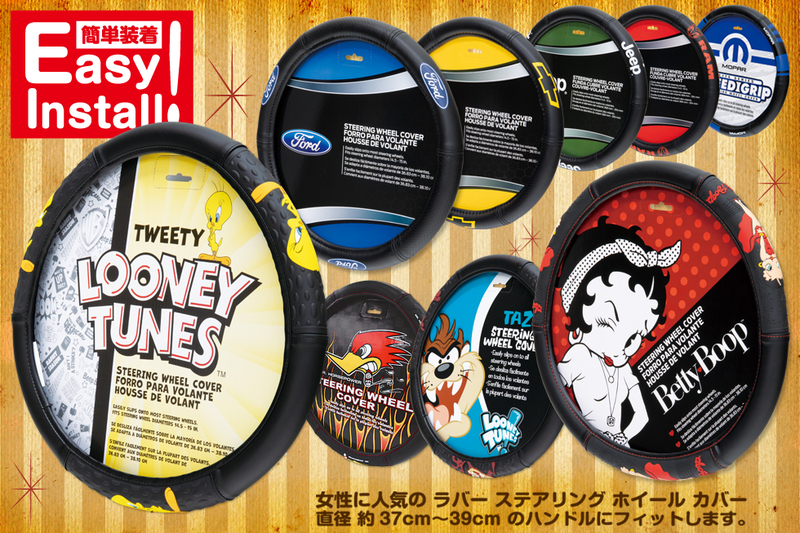 If you thought like that come to MOONEYES Mail Order Division! Feel free to contact anything about the item, and any question and concern about the Online Shop. Official Online Shop members there is favorites and review function! (If you give us a review, you can get free 5points.) Got easier to watch it and search items! Official Online Shop for smart phone has finally OPEN! 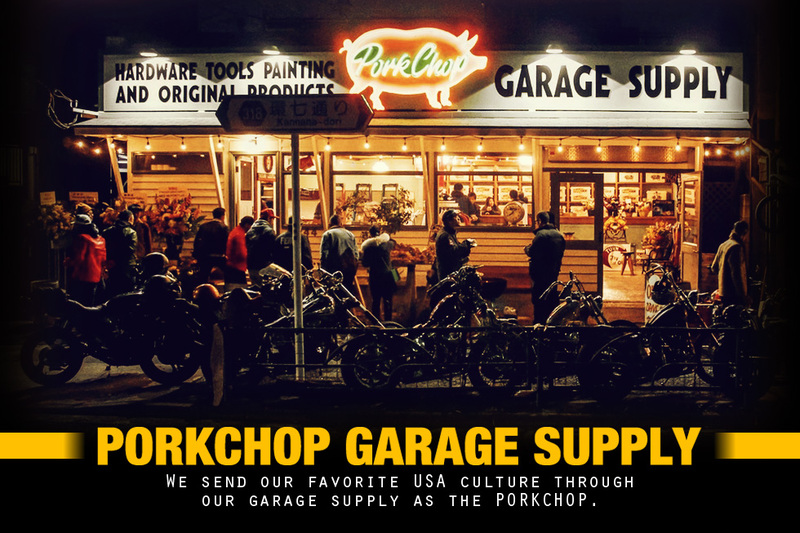 Of course you can buy all the items from MOONEYES. Moreover the point is common for both shops so, you can use the point that you gained at Official Online Shop. ※If you live in Japan, you can also use C.O.D or PayPal (with 7% of handling charge). Shipping fee will be decided by the base of Express Mail Service and shipping fee will change by the weight of the item. EMS has insurance up to 20,000Yen and tracking service. After the payment is confirmed, item will arrive approximately 3～5days. For more information check the Website of Express Mail Service. For shipping inside Japan if you select C.O.D for the payment, it will charge shipping fee depending on prefecture and handling charge for C.O.D. 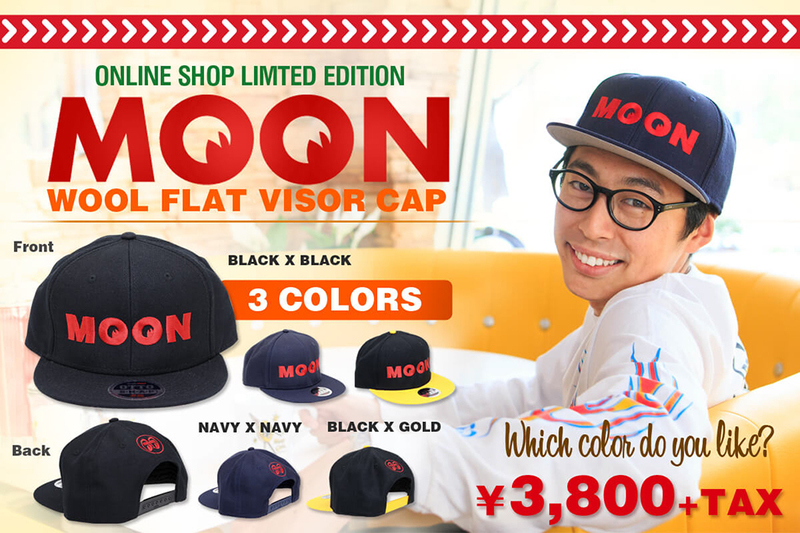 At MOONEYES Official Online Shop for purchase over 10,000Yen (without tax), shipping fee will be Free (Only shipping within Japan). 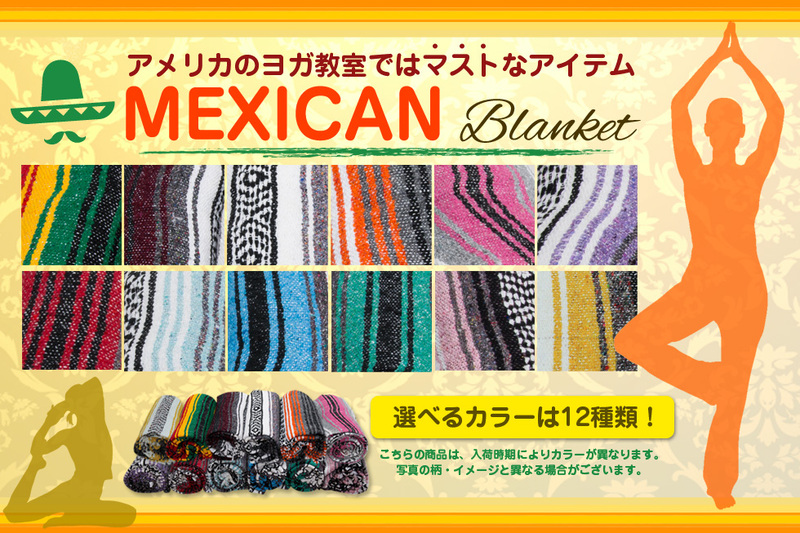 If you buy fewer than 10,000Yen (Without tax), you will have to pay the shipping fee depending on prefecture. We will ship Saturday, Sunday and Holiday! If you wish for C.O.D and purchase fewer than 3,000Yen (without tax), we will take charge of 380Yen separately. Guidance for payment and returns. Please read it before you use the MOONEYES Online Shop for first time. 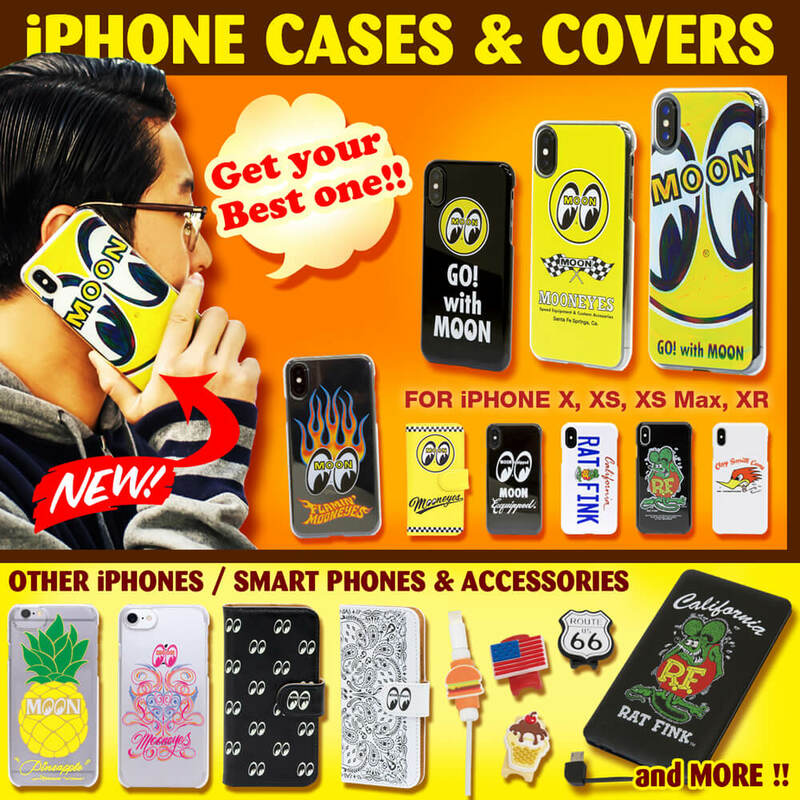 MOON Quick Delivery Service It is an import agent service that MOONEYES will backorder the parts, wear, and other items in USA for you. If you want to backorder items found on the internet like custom parts, accessory, USA Car, Europe Car and have problem importing individually feel free to contact us. Released on every Saturday 12pm with information of special sale, event, MOONEYES Area-1 and MQQN Cafe's latest news! Also updates Shige Suganuma's "MOONEYES Express Blog" and report from MOONEYES USA. Extra news is also released irregularly! Sign up is easy and free! The weather is getting comfortable and you have more chance to go out.To START YOUR "MOONTASTIC" SUMMER, check this page and fine your favorite one! All new designs exclusively for the iPhone 7 and 7 PLUS covers are new available. These also work on iPhone 6/6s and 6/6s PLUS! These cool covers help protect your phone from scratches while also giving it a stylish appearance. 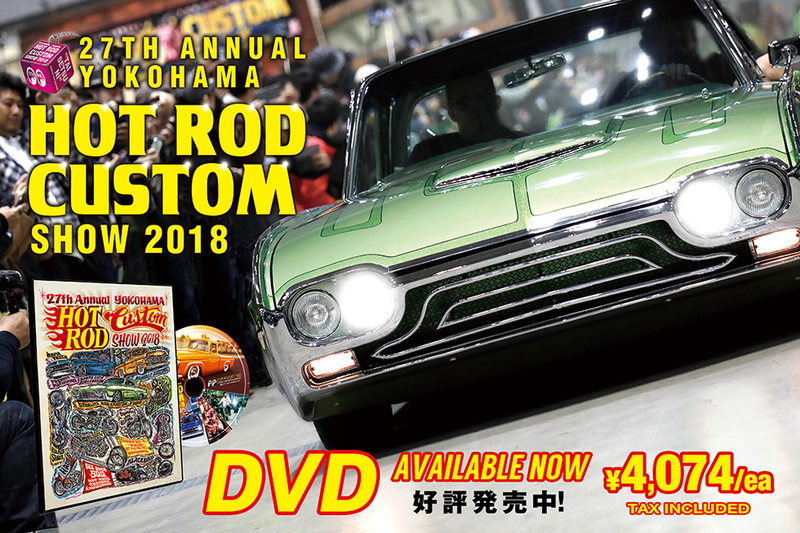 27th Anniversary Yokohama Hot Rod Custom Show 2018 (HCS2018) held at Pacifico Yokohama on December 2nd, 2018. The DVD is fully contained volume of heated atmosphere at the event. We will support your Car Life and Southern California Style! Automobile, Motorcycle Parts, Car Accessory and many other item including RAT FINK and other character items. We also prepare many items for Pinstriper. MOONEYE is Southern California Style Company that spreads to the World. 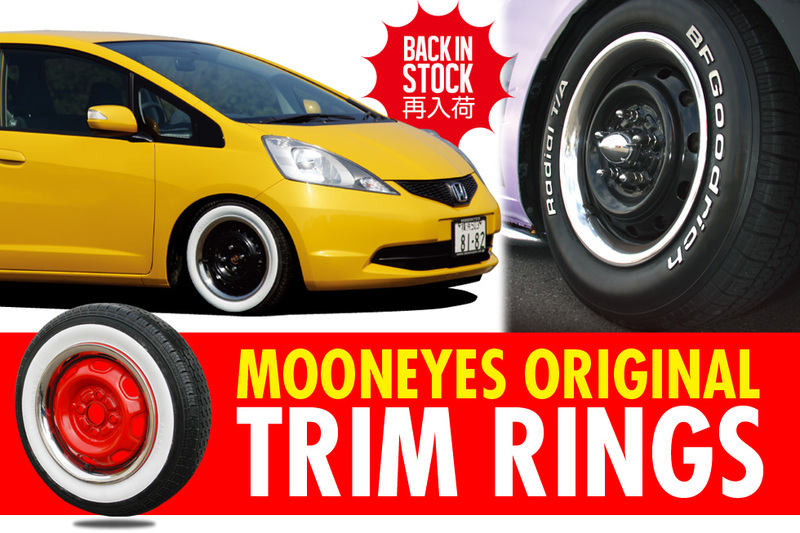 MOONEYES Official Online Shop Reopen after renovating! Popular icon search is kept and for Official Online Shop members there is favorites and review function! (If you give us a review, you can get free 5points.) Got easier to watch it and search items! Official Online Shop for smart phone has finally OPEN! Of course you can buy all the items from MOONEYES. Moreover the point is common for both shops so, you can use the point that you gained at Official Online Shop. 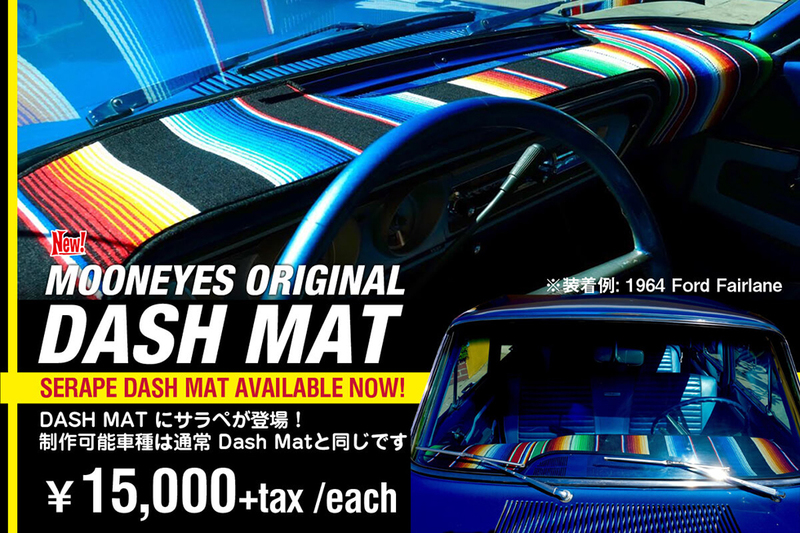 If you thought like that come to MOONEYES Mail Order Division! Feel free to contact anything about the item, and any question and concern about the Online Shop. 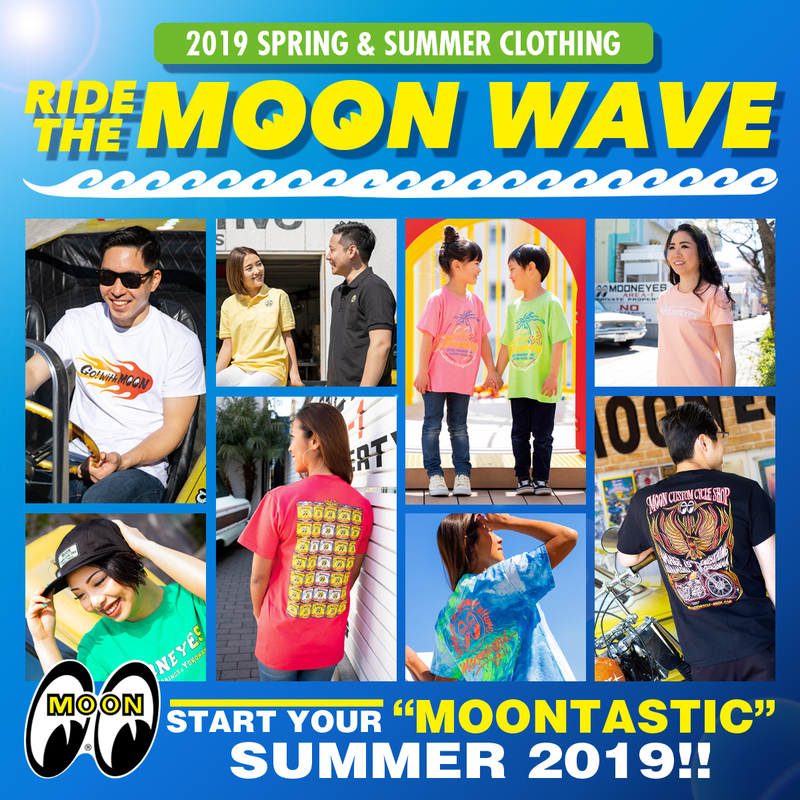 The weather is getting comfortable and you have more chance to go out.To START YOUR "MOONTASTIC" SUMMER, check this page and fine your favorite one! All new designs exclusively for the iPhone 7 and 7 PLUS covers are new available. These also work on iPhone 6/6s and 6/6s PLUS! These cool covers help protect your phone from scratches while also giving it a stylish appearance. While supplies last. Once stock is depleted it will be reprinted with a new base color. What Color you will receive is the fun part! Customers with multiple order will receive a special not for sale "Hero Customer" Sticker!